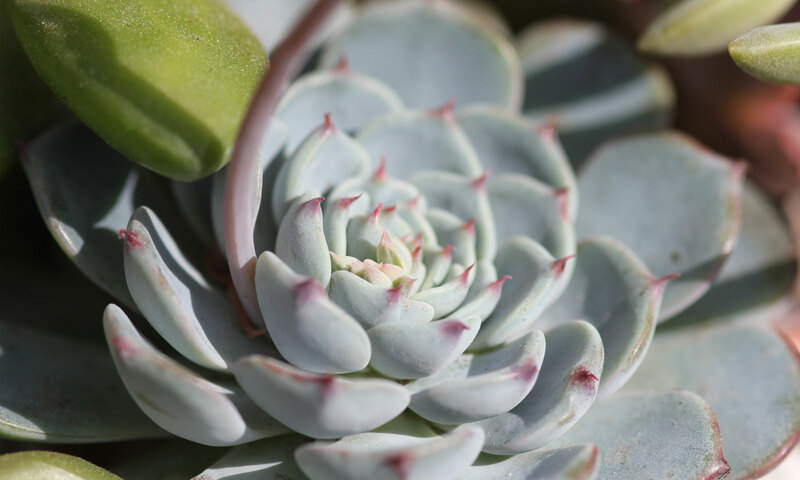 Whether you’re trying to diagnose a problem, find identifications, wanting to know the best succulents for your growing location, or just want to maximize your growing potential, I can gladly help! Learn more or get started! Sucs for You is now on Patreon! As of today (Aug 16, 2017 ) Sucs for You has over 16k followers on Instagram, 4k on Youtube, and several hundred between Twitter, Facebook – and of course our Facebook Group. We’re a big community and I’m having a blast learning with you and I hope you are too. Spreading the love with spreadsheets? Don’t you know it! I shared a quick video on Instagram stories the other day of me scrolling through my spreadsheet that contains the names, dates, places, and more info about each plant I bring home. Turns out a lot of you also have your own spreadsheets working! Others were interested in starting one of their own, so I’ve made a blank public copy of mine to share with y’all.